December is my birthday month and for the past few years, I have spent my birthdays roughing it up in the beach with #TeamHartHart. 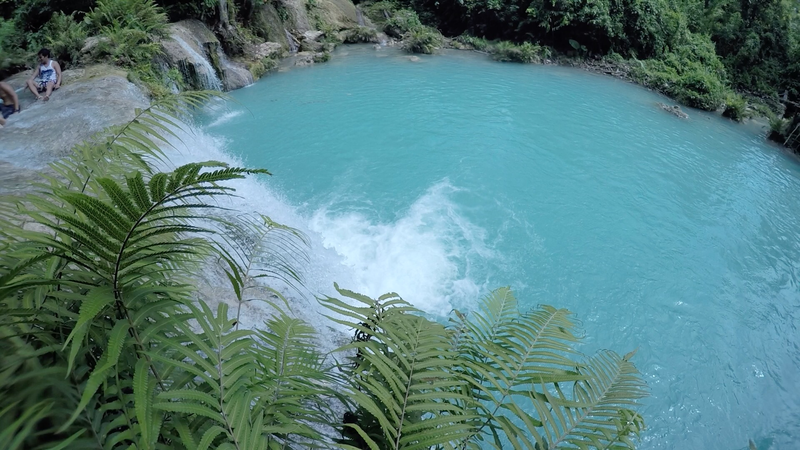 For this year, we were able to grab cheap tickets to Bohol and decided to include Siquijor in our itinerary. 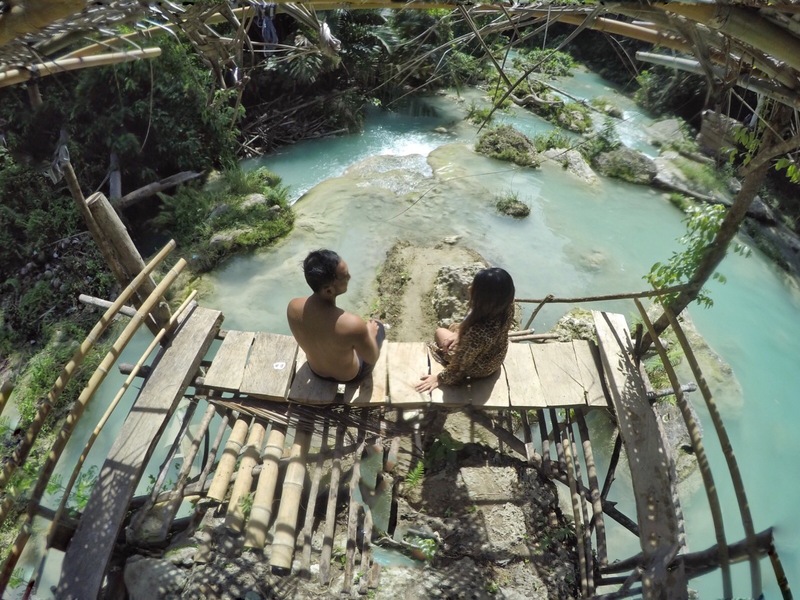 When people think about Siquijor, the image that pops into their heads are usually things related to witchcraft and aswangs. But having spent some time there, I can honestly say that Siqiujor is a place a traveller should set foot on. 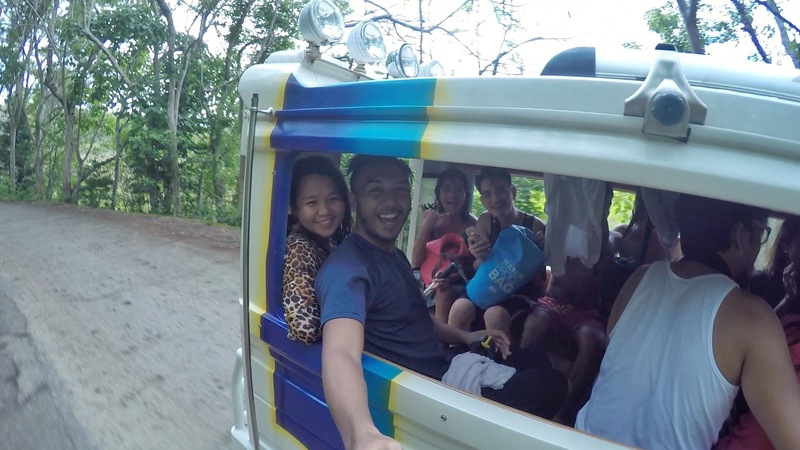 The team decided to head to Siquijor first so we won’t have to rush back to the airport on our last day. We were able to secure a van to take us to Alona Beach in Panglao upon landing in Tagbilaran airport. 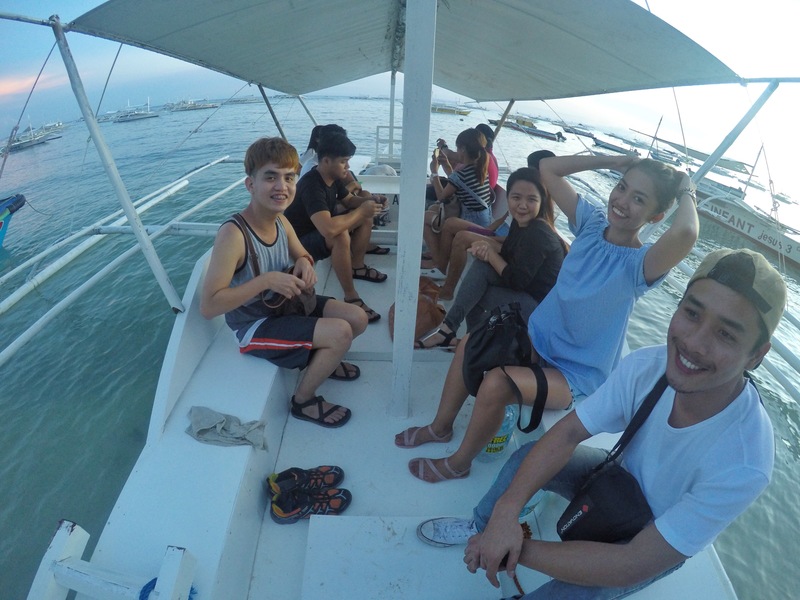 Luckily, two of our team mates were already in Alona beach because their flight was a day early. 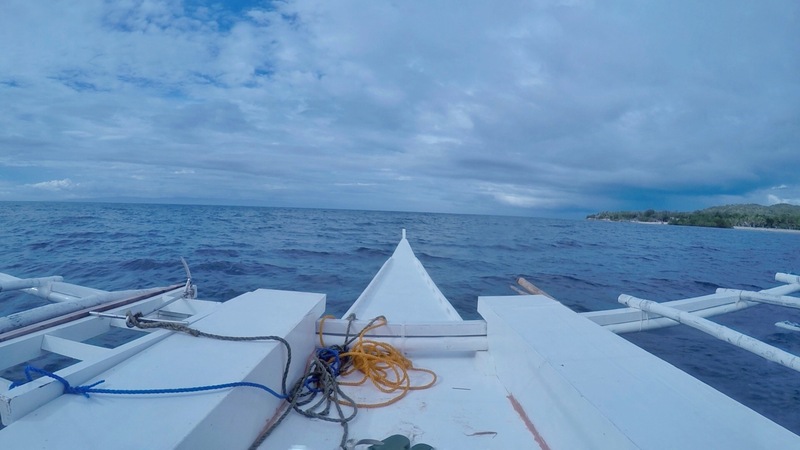 They were able to find a boatman who would take us to Siquijor. The sun was already setting when we left Alona Beach and it quickly became dark as we sailed through the rough seas. 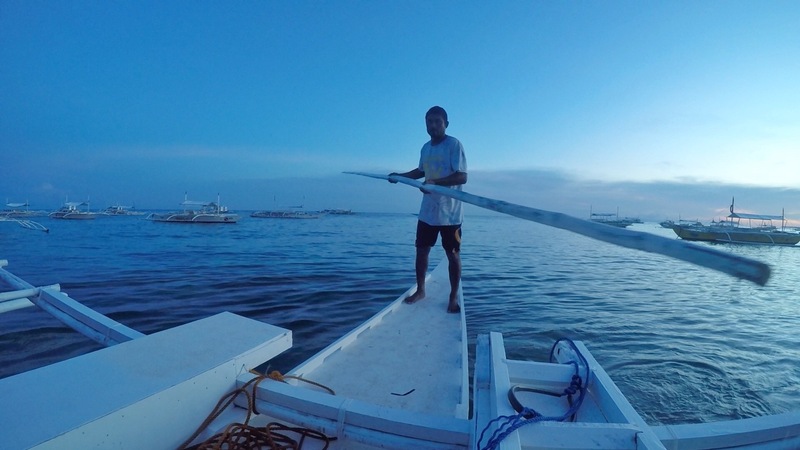 Good thing our boatman was from Siquijor and knew the sea like the back of his hand. After 2 and half hours of boat ride, we finally reached Siquijor. 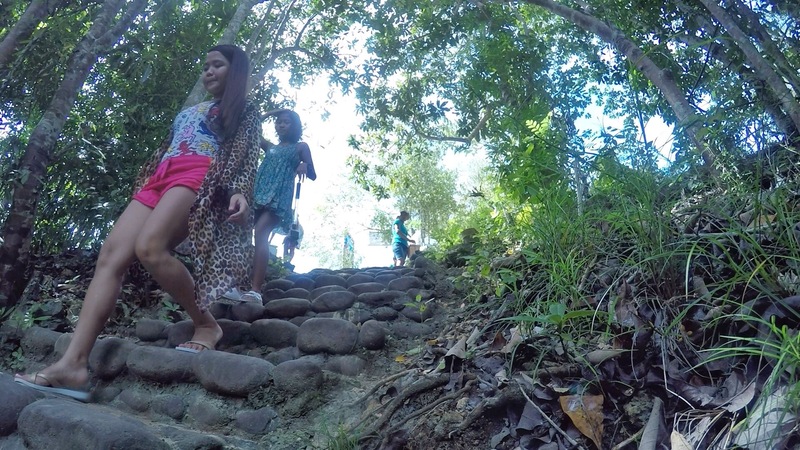 Walking from the beach to the main road was a little bit scary especially knowing that Siquijor is infamous for it’s witches and creatures of the night. Several minutes of walking passed and we reached the main road where a lone sari-sari store was still open. Looking out of place with our big backpacks, a few curious locals asked us where we were headed. Salagdoong beach was our first destination and our boat was suppose to take us there directly but we had to dock somewhere else since the waves were quite rough. Luckily,one of the locals knew a man who had a multicab for rent. After a few minutes of haggling, we were on our way to the beach. 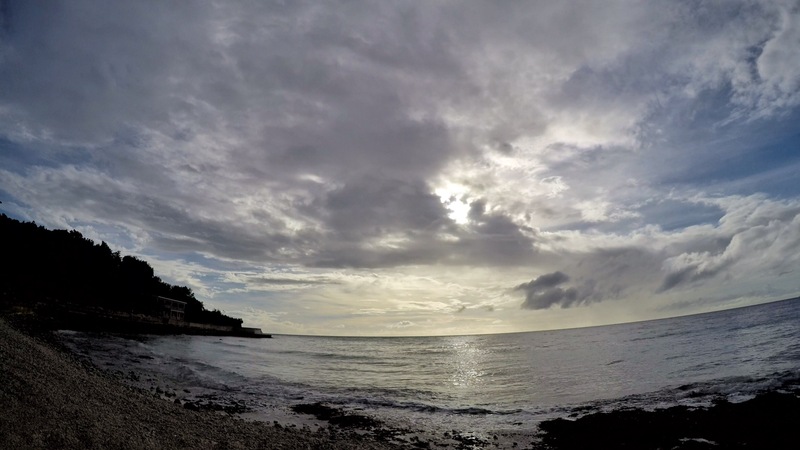 We woke up early the following day as we plan to do a tour of Siquijor. We ate breakfast at the canteen (finally!) and headed down the beach. The sand was not as fine as other beaches but creamy nonetheless. 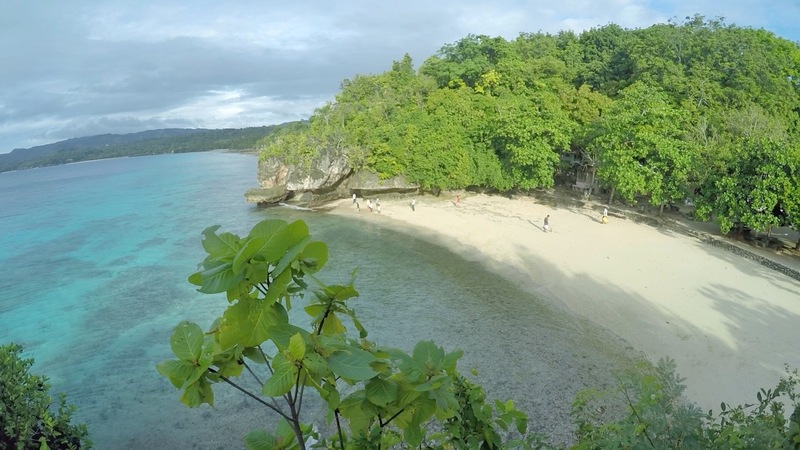 The real beauty of Salagdoon comes from it’s crystal clear, turquoise water rich in marine life. As always, I brought my snorkeling gears with me and I am glad that I did. Tons of colorful fish greeted me under the surface. 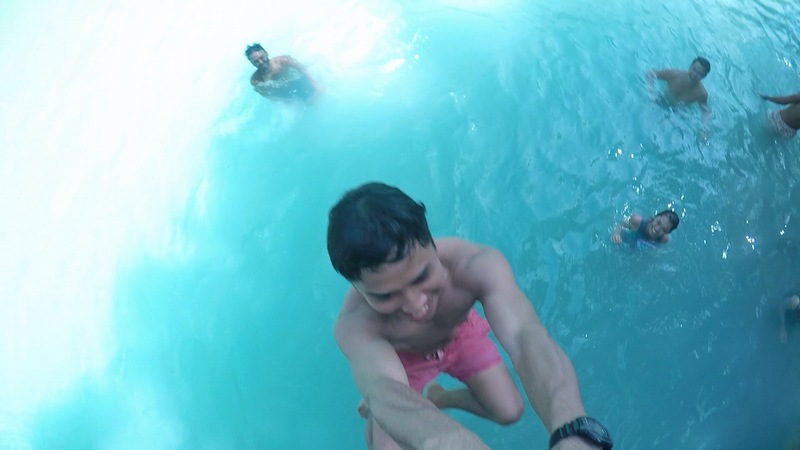 Watching them enjoying there underwater home gave me a different kind of happiness you don’t get anywhere else. 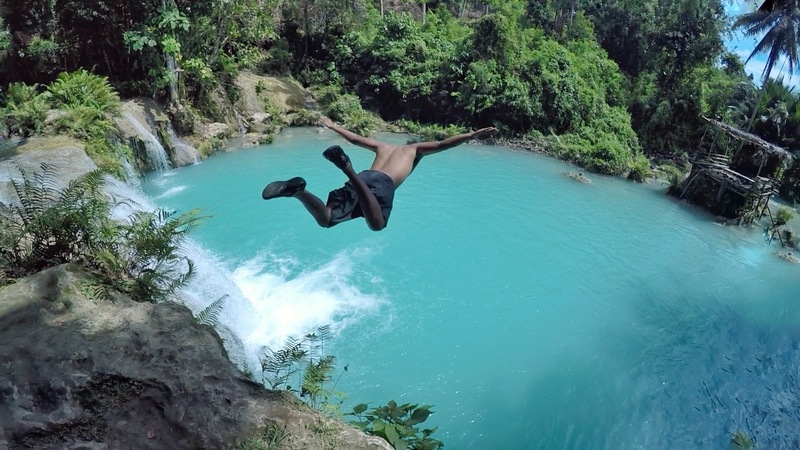 Another popular activity to do in Salagdoon is cliff jumping. 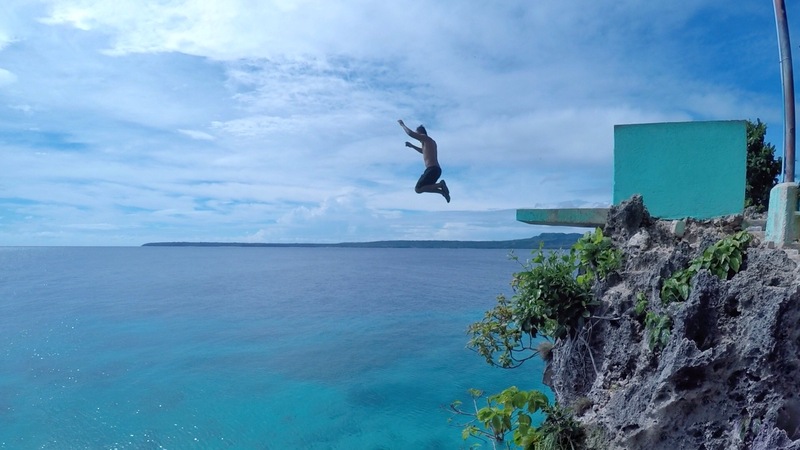 Salagdoong beach resort has a cliff diving spot 35 feet high. 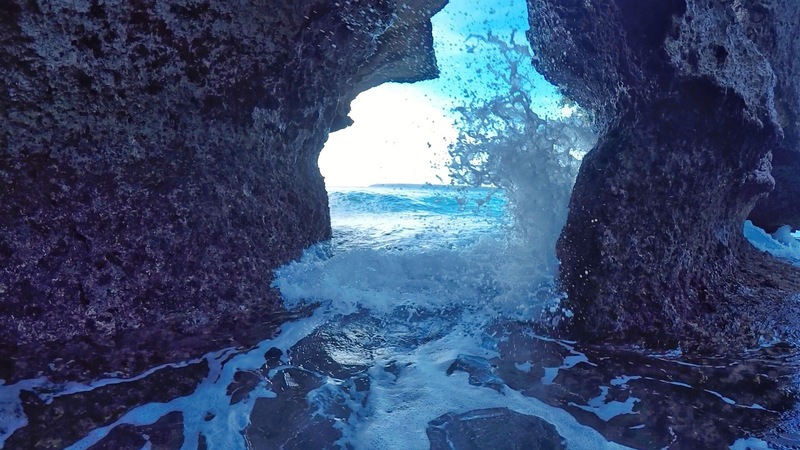 The view on top of the cliff was spectacular. We even saw a turtle swimming in the water 🙂 After a few minutes of inner pep talk, I ran towards the platform and jumped. I screamed. And then I screamed again as the drop took several seconds. Next thing you know, I was back in the same platform doing it all over again! 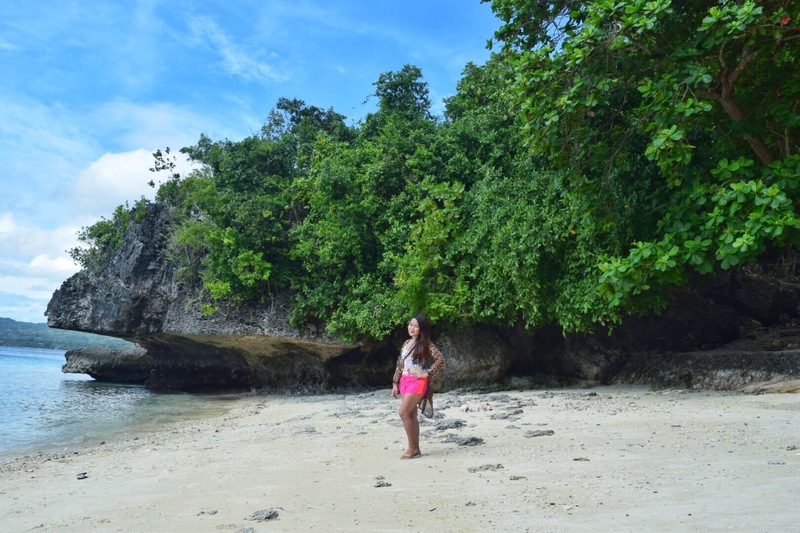 As much as I wanted to spend another day in Salagdoong beach, we had to leave before lunch time to visit the other attraction Siquijor has to offer. Our next destination was Cambugahay falls. We had to descend several man made steps to get to the falls. 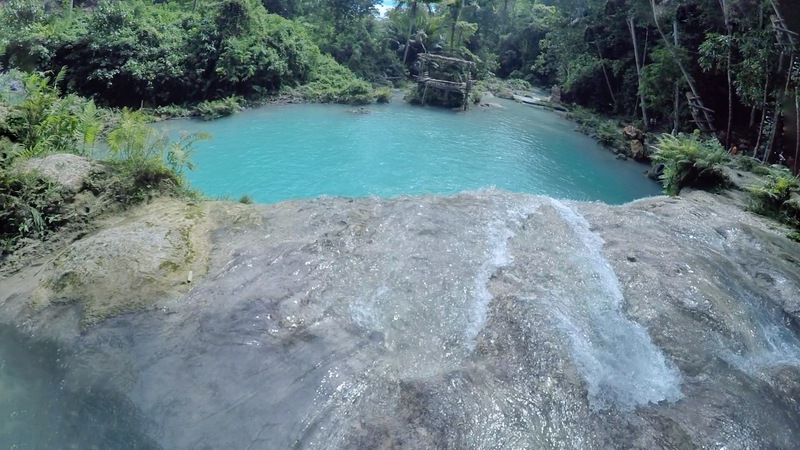 We realized it was all worth the pain after having seen the waterfall. The color of the water was mesmarizing it felt like I was in a movie or a dream. 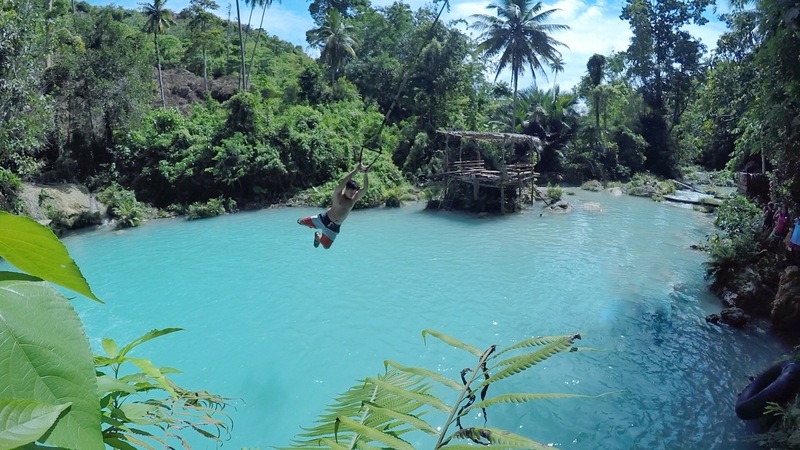 There was also a make shift swing if you want to feel like a child again if not you can just swim in the cool water and feel your. 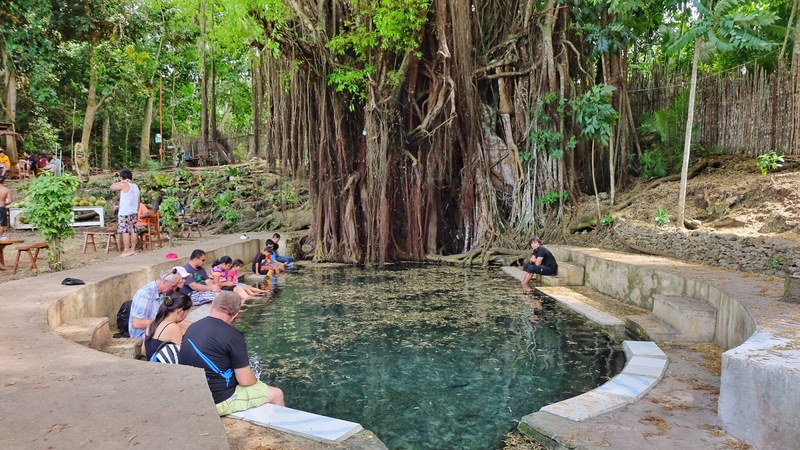 After several swings and jumps, we went to our last destination in Siquijor, the “Fish Spa Under the Century Old Balete Tree”. It’s quite literal just so you know and since I’ve experienced being bitten by several tiny little fish in the past, I opted to “pass” and just enjoy some fresh buko juice on the side while my friends make friends with the fish. Remember, fish are friends—not food. 😉 There’s also a shop there that sells all sorts of herbal medicine, love potion and what not if you believe in those sorts of things. We left Siquijor late in the afternoon and headed back to Alona beach in Bohol where we were able to hire a van who took us Tubigon. 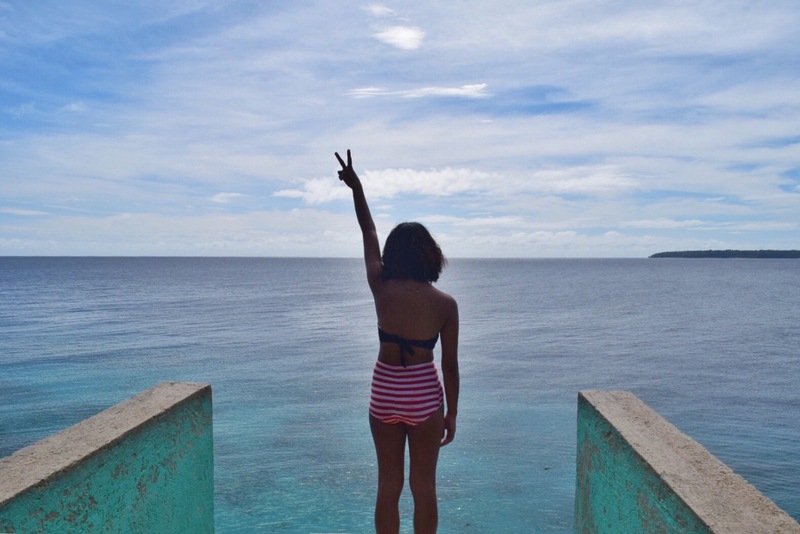 Despite the dark stories about Siquijor, I believe it has so much more to offer. 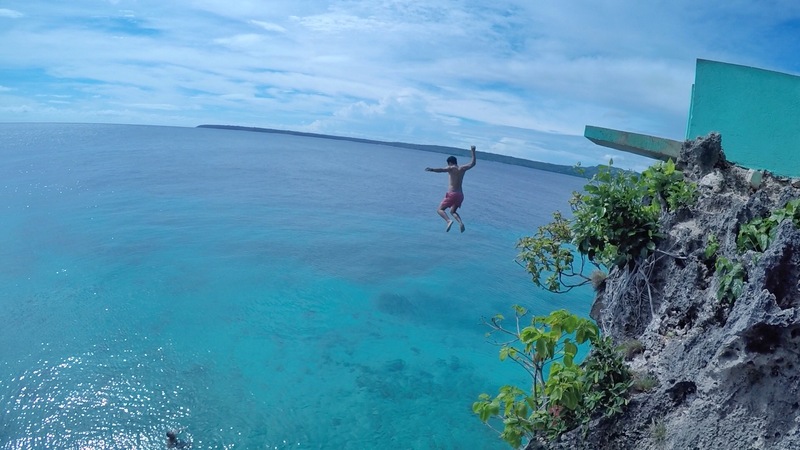 If your ever going to visit Bohol, be sure to spend a day or two in Siquijor. 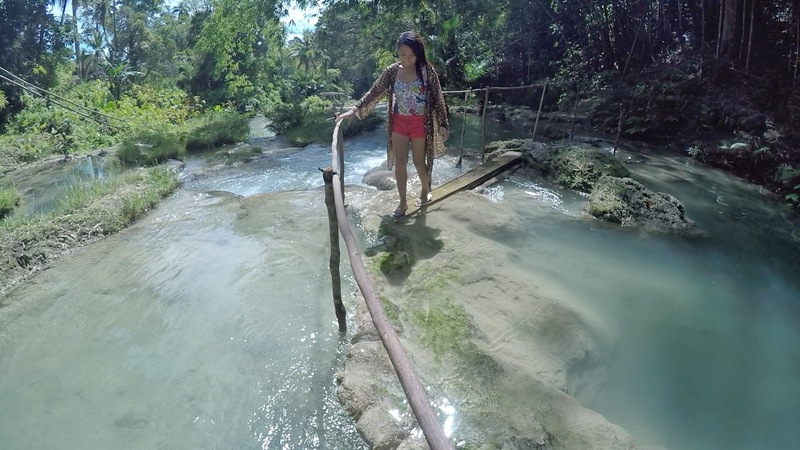 Watch our Bohol-Siquijor vlog below!